universal test machines, tensile test for steel bar from xhinstruments.com! 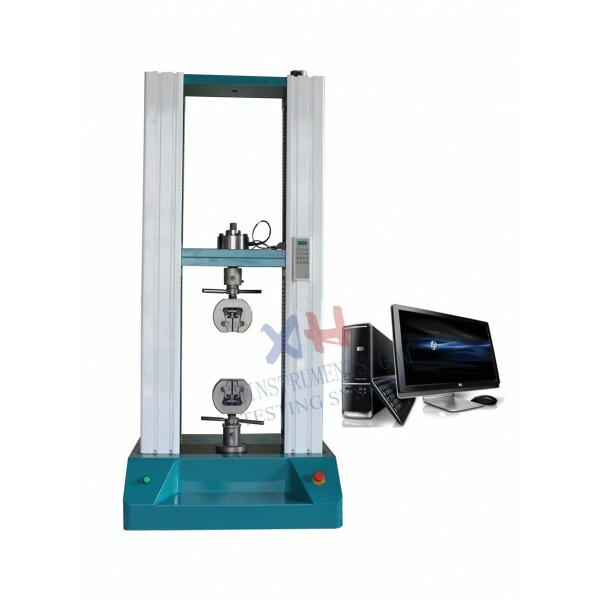 The universal testing machine is applicable in testing the metal, rubber ,plastic film ,cable, fabric , paper ,aluminum board and so on . 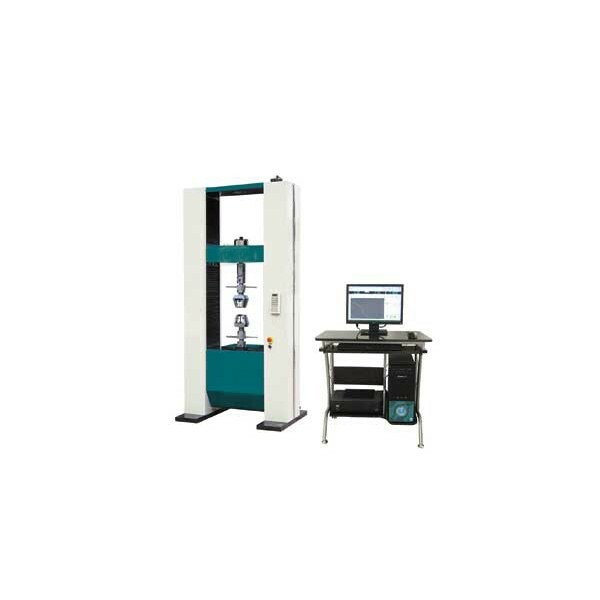 It is ideal for high capacity tension, compression, bend/flex, and shear testing. Auto controled:High performance governor system. 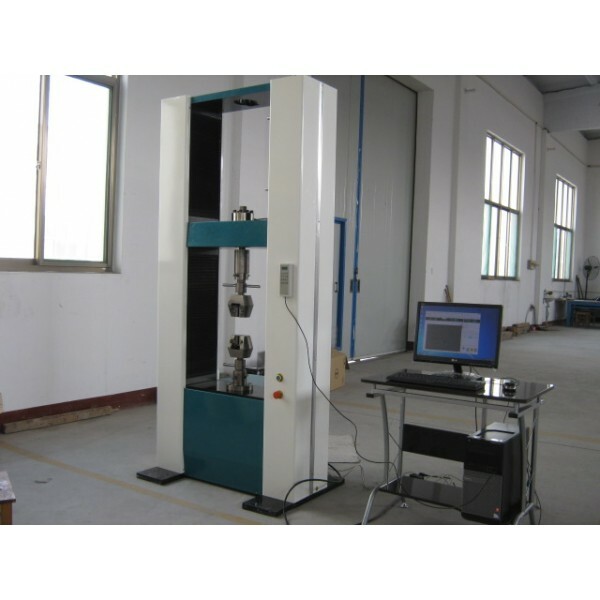 High performance ball screw transmission and Panasonic servo motor to make the machine running quietly and accurately . 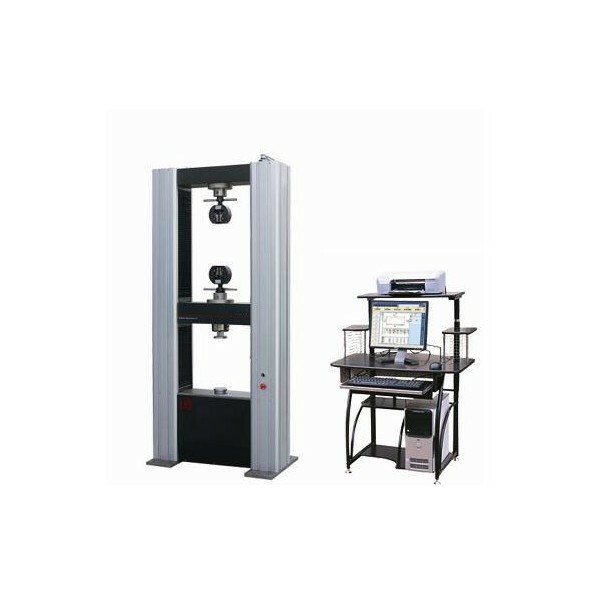 The mechanical and software limiter can ideally protect the equipment. Computer fully control ,easy to operate. Test results shown as graph. Customer can edit the report. The data can be sent to excel ,word.